Jim Speer, CEO of the New York MLS, has been named to the 2019 Swanepoel Power 200 (SP200) list. The SP200 is a ranking of the residential real estate industry’s 200 most powerful and influential leaders, as of Dec. 31, 2018. 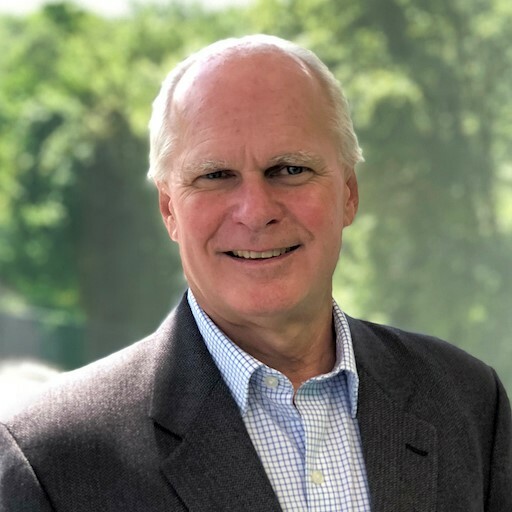 Speer served as the senior vice president of operations at the Multiple Listing Service of Long Island prior to being named as the CEO of the newly formed regional New York MLS, consisting of the Multiple Listing Service of Long Island and the Hudson Gateway Multiple Listing Service. Speer was a key player in the formation of this 40,000-member Multiple Listing Service, which positions itself as one of the top five MLSs in the country. The MLS will serve Westchester, Putnam, Rockland, Orange and Sullivan counties in the Hudson Valley, as well as the Bronx, Manhattan, Nassau, Suffolk, Queens, and Brooklyn. Over the course of 30 years in the real estate industry, Speer has been instrumental in the development of MLSLI.com, one of the first MLS consumer-facing websites, which to this day remains one of the most successful. An expert in industry technology, he created the products and services division at MLSLI that promotes innovative tools to support member’s business success. “It comes as no surprise that Jim Speer has been named to the Swanepoel Power 200 list. Jim operates with integrity and innovation, and with these values I am confident that he will lead the New York MLS, LLC to be the most trusted source for real estate professionals in the New York Metropolitan area,” said Leah Caro, chairperson of the Board of Managers of the New York MLS, LLC.